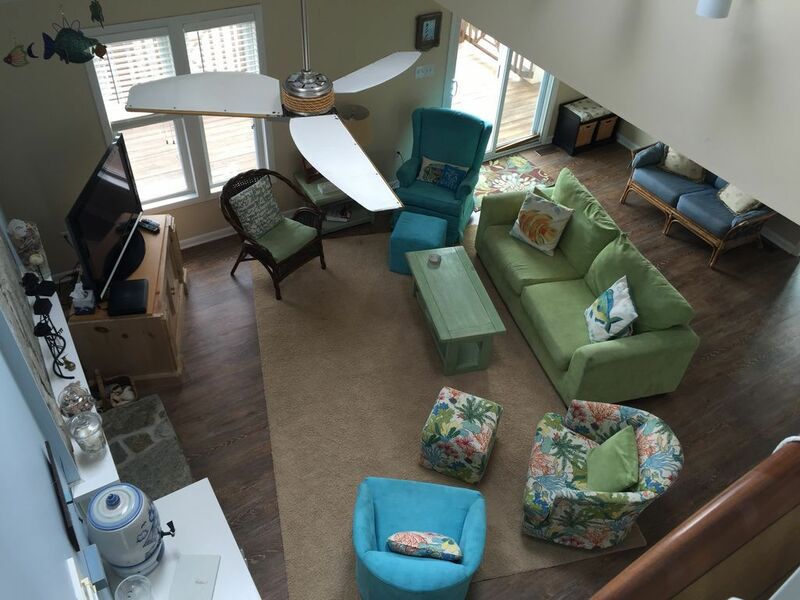 Spend your next vacation relaxing at SunKissed Beach House in Emerald Isle, North Carolina!! 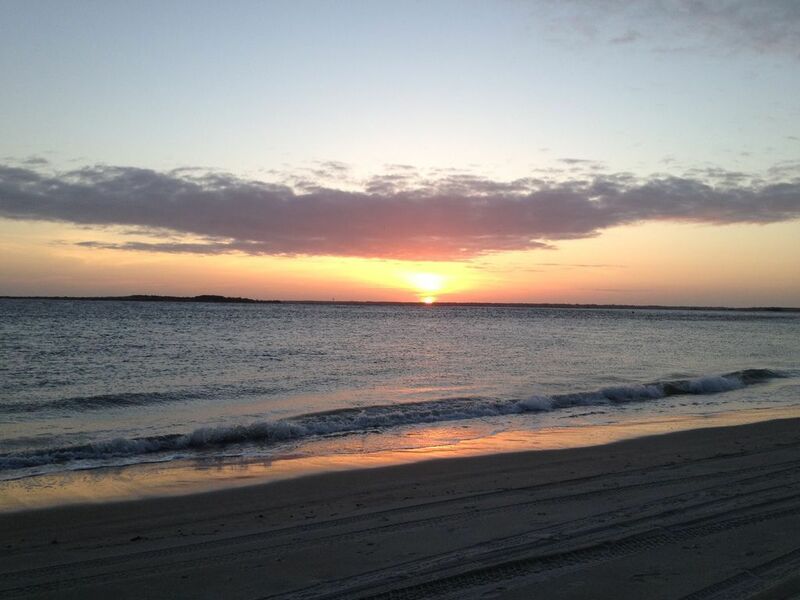 You'll feel the stress melt away as you listen to the waves and watch the stars from the wide porches of SunKissed. SunKissed Beach House is updated and exceptionally clean. There are 3 bedrooms and a bonus room with a queen-size pull-out sofa to allow 8 to sleep comfortably... and 3.5 baths. The main living area is an open floor plan with a well-stocked kitchen which opens into a bright and sunny breakfast/dining room. 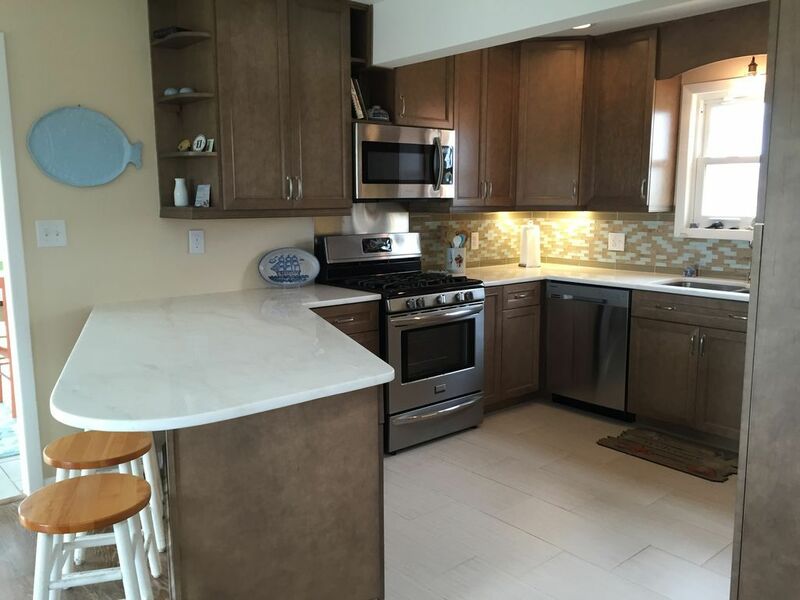 The house is fully equipped for an enjoyable vacation, including a kitchen and den renovation. Be on the sand in less than 5 minutes!! 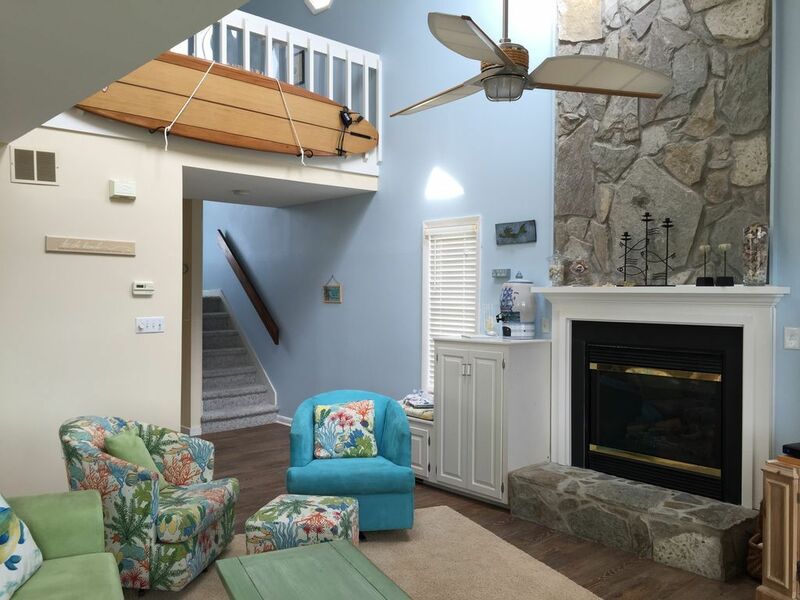 SunKissed Beach House is a single family home located just two short blocks from the wide beaches of the western tip of Emerald Isle, in an area known as The Point. The Point of Emerald Isle has limited traffic so it is an excellent place for biking, running and skateboarding... or simply relaxing on the deck. The beach is wonderful for kids of all ages... with a gentle slope that is perfect for skim-boarding, shelling, a long walk, or sitting in the sun with a great book! And let’s not forget the fishing!! 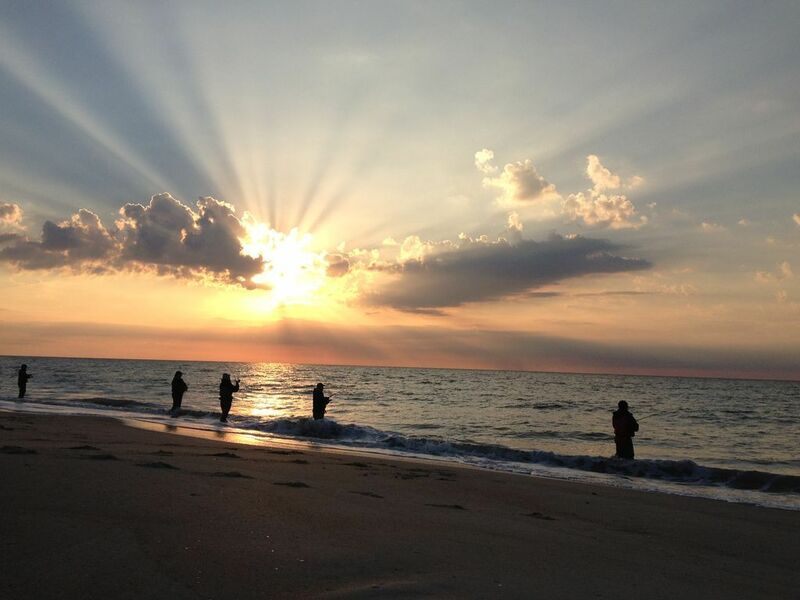 Fishing abounds from September through May. With a city-issued permit, vehicles can drive on the beach to access prime fishing spots at The Point. 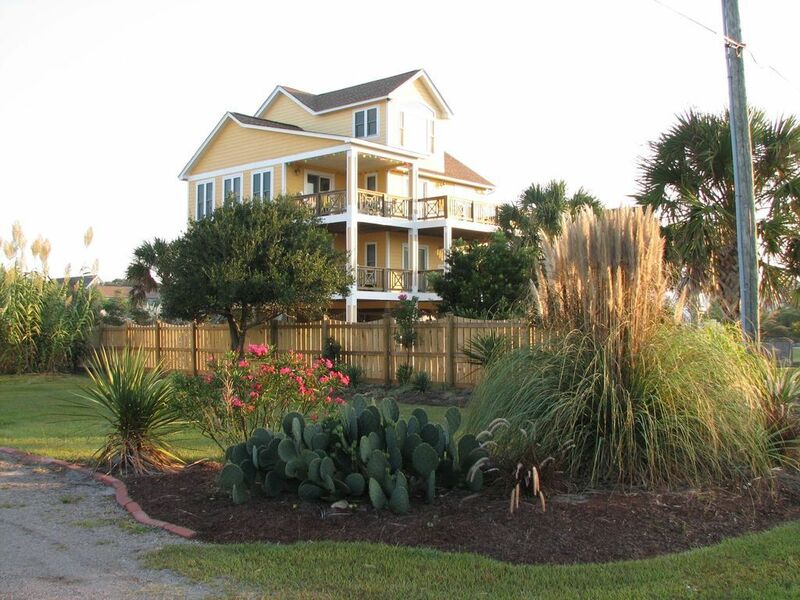 In addition to surf fishing, SunKissed Beach House is approximately three miles from the Bogue Pier in downtown Emerald Isle. No lines to check-in! That means you can get started on your vacation faster and with less hassle. Upon arrival, you will be greeted at the house by a host who will show you around SunKissed Beach House. And to keep your vacation stress-free, a local contact is on-call 24/7 should you find anything out of order. 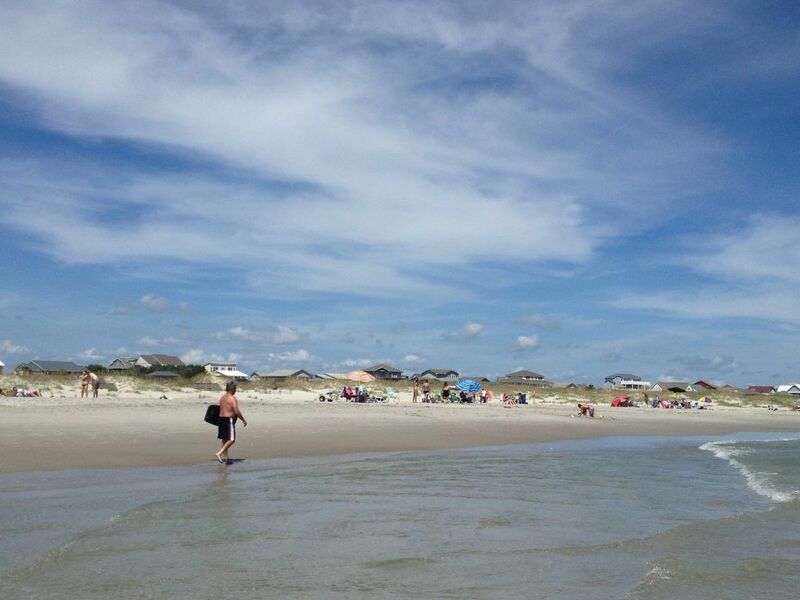 If you are looking for activities away from the beach, you will find many attractions in and around Emerald Isle. An amusement park, movie theaters, putt-putt courses, excellent restaurants, and shopping of all sorts can be found in & around Emerald Isle. The newly renovated North Carolina Aquarium is located in nearby Pine Knoll Shores, a visit to historic Swansboro or Beaufort, or a ferry ride to Cape Lookout National Seashore would offer hours of entertainment and education. 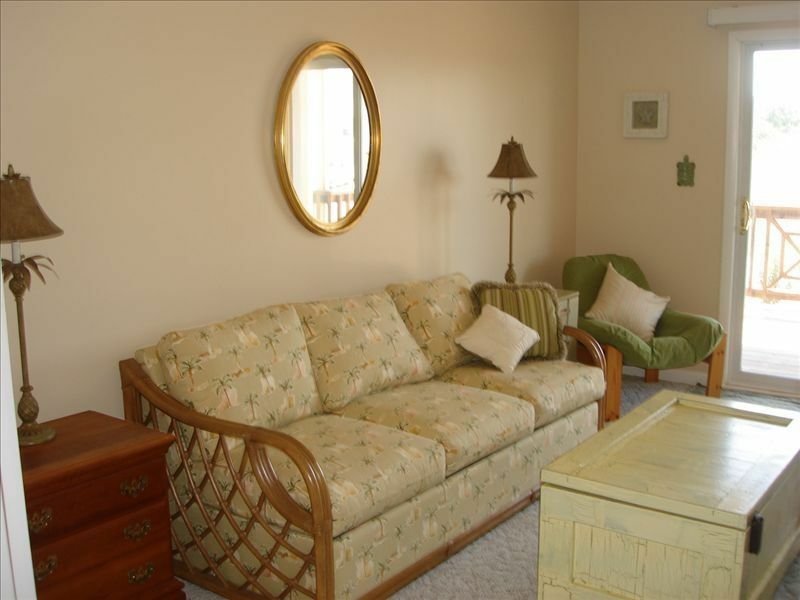 With over 2400 square feet of living space, there is ample room for guests to get comfortable! The entire front of the house has open and covered decks on two levels, providing plenty of space to enjoy the outdoors in rain or sunshine. You can access the house through an internal covered entrance or the front decks. 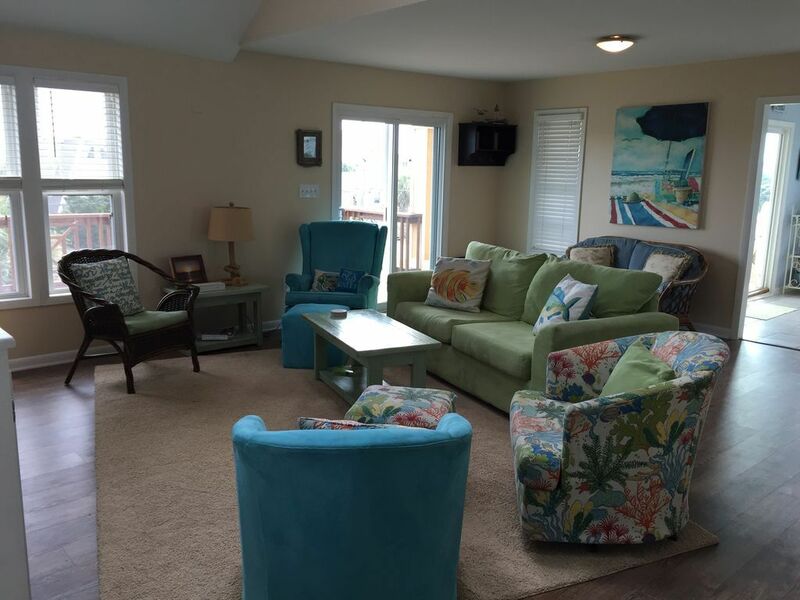 Cable TV, DVD/VCR players, a library of movies and books, and a high speed wireless network are available during your stay at SunKissed beach house. A water softener system runs throughout the house which eliminates that smelly beach water found at other rental properties. On the ground level, there is covered parking for 3-4 vehicles with an additional parking area that is perfect for a boat or an RV. There is an outdoor shower with drying line for wet suits and towels. A locked storage area is on the ground level and is perfect for storing bikes, chairs and beach toys. Both gas and charcoal grills are available. Plus: fresh herb garden for those who cook on their vacation! 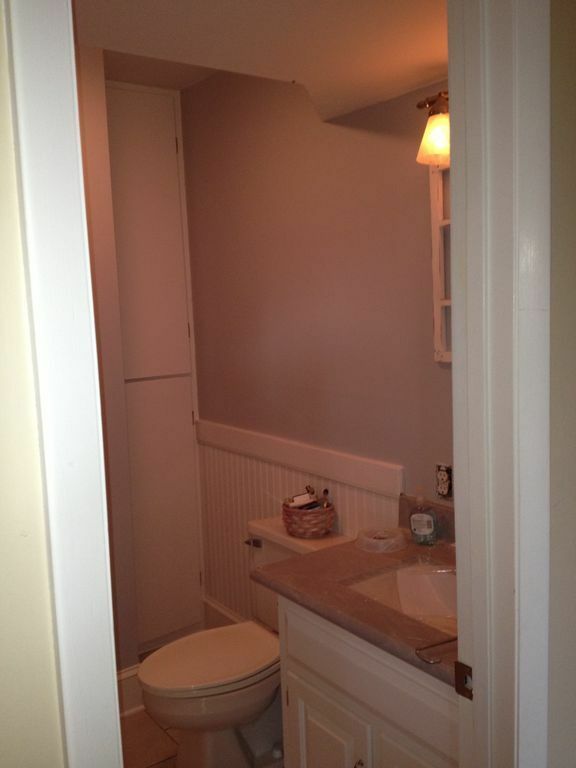 There are two bedrooms, two full baths, a bonus room, and a laundry room on the first floor. All three rooms on the first floor have sliding doors that access the front decks. 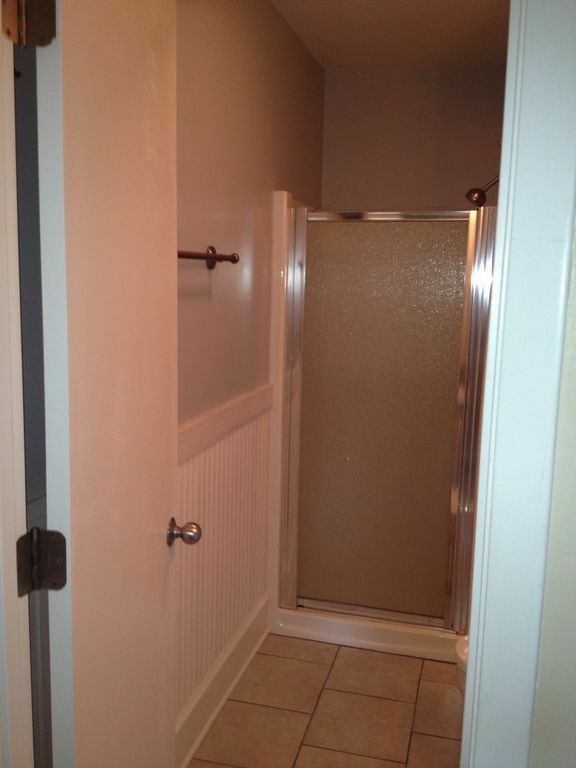 One bedroom has a private bath; the second bath is accessed off the main hallway. The separate laundry room includes a full-size washer and dryer. 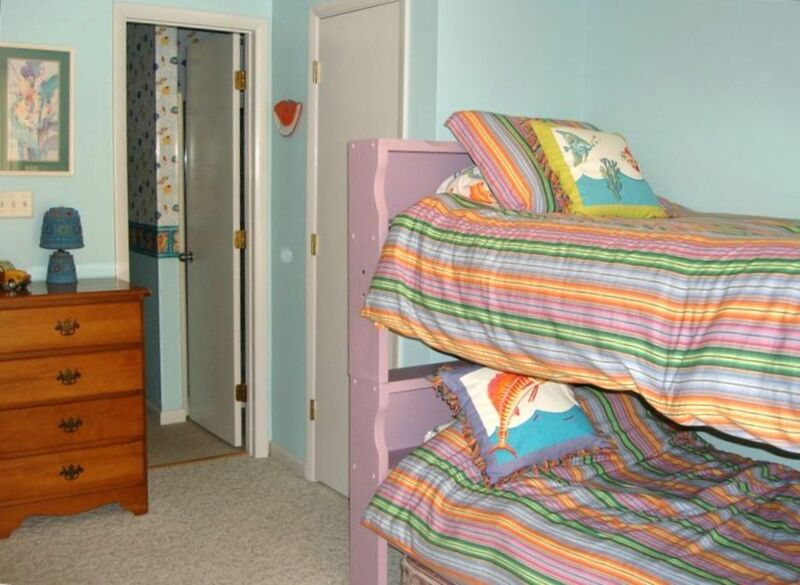 • Bedroom one: a set of bunk beds (2 twins); adjoining private bathroom; equipped with a TV/VCR/DVD. • Bedroom two: queen bed; large closet; lots of windows, TV. • Bonus room: pull-out queen sleeper sofa; TV. • Two additional twin mattresses that can be used as needed. The main living area is an open floor plan on the second level. This includes a large breakfast room wrapped in windows, a well equipped kitchen, the den with fireplace (gas logs) and flat screen TV/VRC/DVD and stereo, and a half bath. 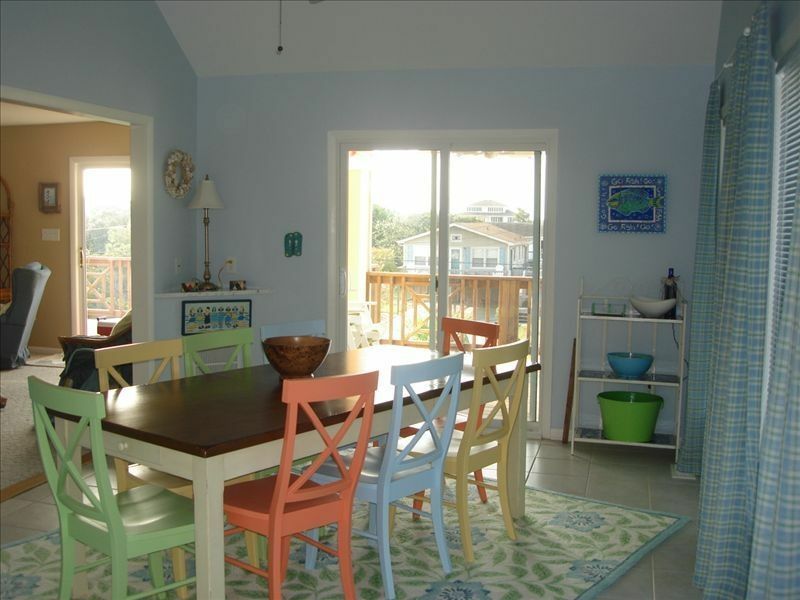 • Breakfast room provides seating for 8-12; views in three directions, including Bogue Sound & channel; opens onto covered porch area. 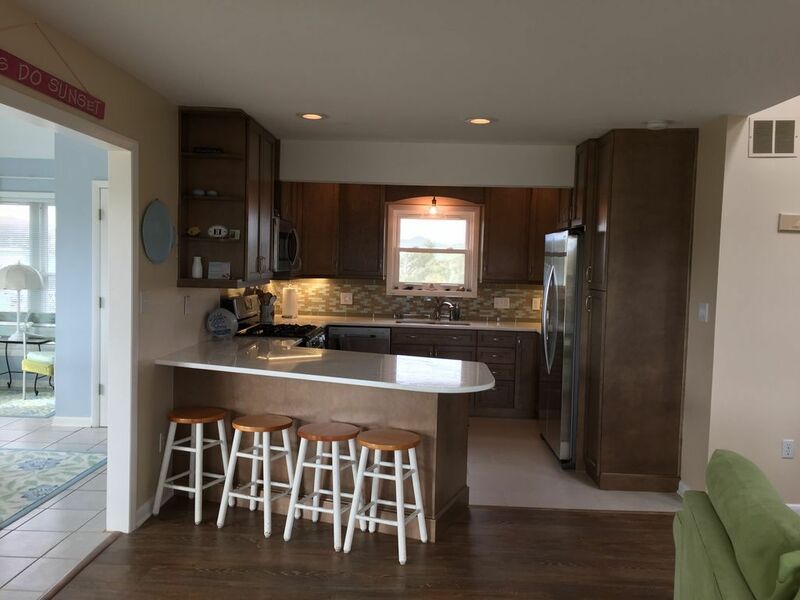 • Kitchen offers all major appliances including 5 burner gas stove, microwave, blender, and a full array of high quality kitchen ware, cooking utensils and knives; bar seating for four. • Large den provides seating comfortably 8; gas fireplace; TV/VCR/DVD; opens onto the main deck. 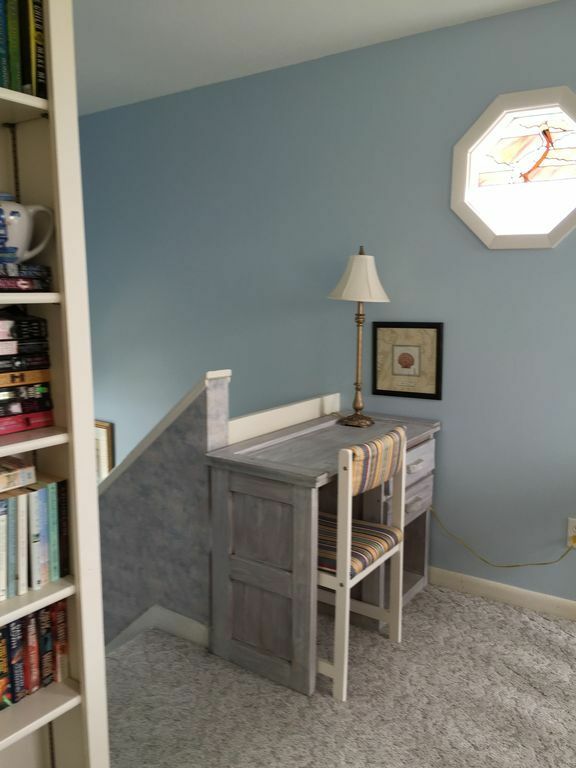 The third floor includes a large master bedroom with adjoining private bath, and loft office area with a wide array of books for you to enjoy while visiting SunKissed beach house. • Master bedroom: queen bed, sitting area and large palladium window which provides view of the ocean; TV/VCR and exercise bike; private full bath; large walk-in closet. • Office area: work desk, wireless internet, library. Everything you need is ready and waiting. Tons of beach toys, chairs, coolers, kitchen appliances and utensils. Decks are so relaxing and it’s a quick walk to a beautiful beach. This property provided all the amenities you could imagine to include a defibrillator! Pulling into the driveway upon arrival the property had a classic beach home look. Being the first member of the group to arrive and eldest, the stairs presented a challenge that was overcome. Once settled in the grand week long experience began for our children, son in laws and grandchildren. The kitchen was stocked with all that you would every need to prepare your favorite recipes. We did have an issue with the wireless internet and the problem was rectified the next day. The refrigerator on the driveway level was extremely convenient for bringing cool beverages to the beach in the provided soft coolers. Learned about the must have "Wheeleez beach cart" that was provided along with six beach chairs and an outstanding beach umbrella that withstood 10 mph winds! The walk to the beach was manageable and would suggest bringing a wagon for the young children to ride in to and from the beach. The neighborhood was very quite and perfect for evening strolls. 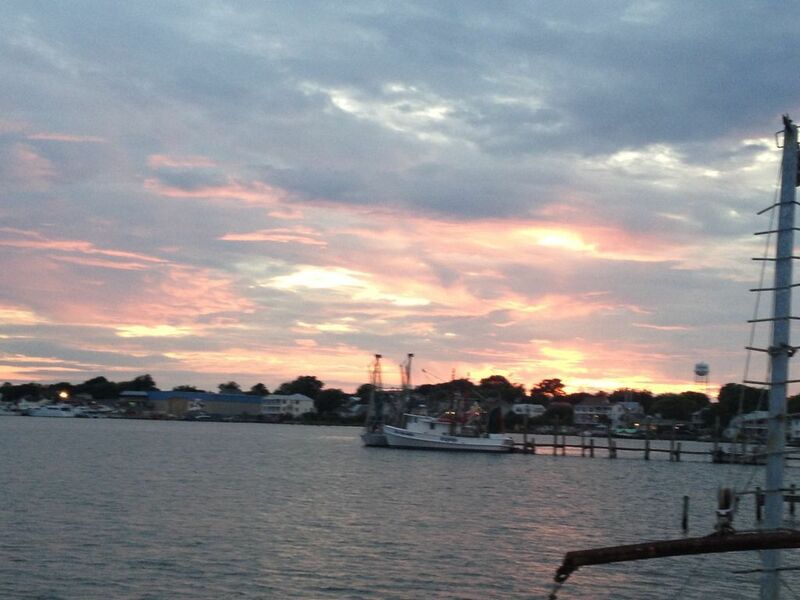 Sunsets at The Point were unforgettable and if you arrive early you can catch the views on the portable porch swing provided by the Town of Emerald Isle. The pricing of this property is a bargain for the location and we definitely would stay here again! I just can't say enough about our stay and this vacation home. It truly felt like "a home away from home" with all of the amenities that the owners make available to you during your stay. We went with our 2 daughters (ages 3 & 4) and they just loved it. It is definitely a home and a beach to make memories for a lifetime. 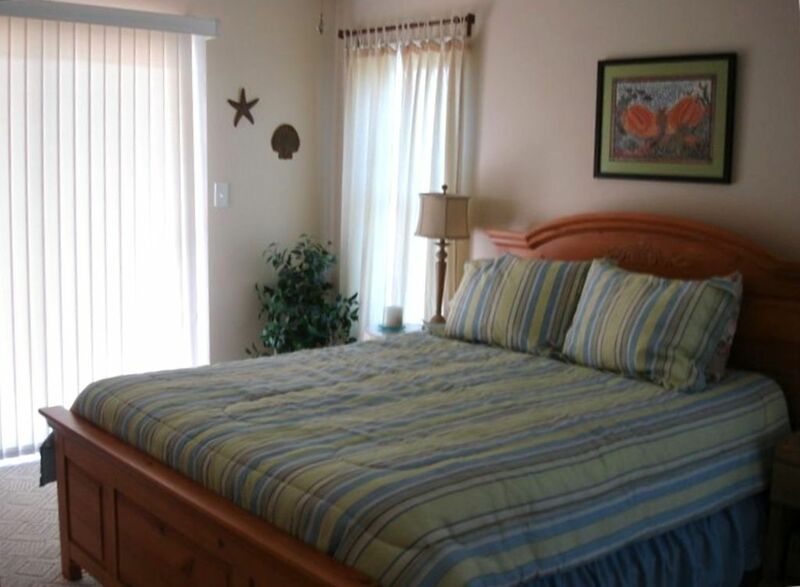 The house is very well-maintained and in a perfect location on Emerald Isle. We didn't want or need for anything and will definitely be staying at this house again. Thank you for sharing your home with us! Large, well-stocked kitchen with updated appliances is the highlight of this home. Large flat backyard was nice for tossing the ball and corn hole and it was a quick walk to the beach. And it’s on the quiet end of the island, so there was almost no traffic and beaches were wide open. This house would be great with some updates and care. First floor smells very musty, like an old hotel; living room furniture is cheap and old; carpets are old and well worn; some exterior furniture rusted and broken; lots of little aesthetic things like loose trim and floor vent covers. Nothing major, but needs a good sprucing up. 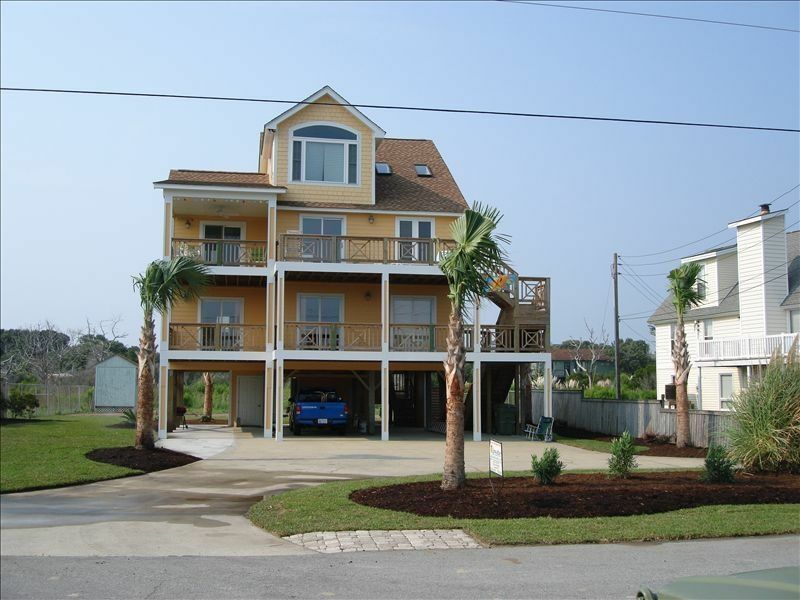 At the same time, Valerie was a pleasure to deal with and this unit was priced well below other Carolina beach options. Gave it four stars for the location, price and kindness of owner. The house is beautiful and has all of the basics that we needed. There was plenty of space for us to spread out and our toddlers had plenty of room to run around. Walking to the beach was just 2 blocks. We would definitely stay again! Thank you Scotts!! The house was all that was advertised and more. It was roomy and comfortable. Sunkissed made our stay very pleasant despite the weather. We chose to have linen service and upon our arrival found our beds made and waiting for us after a 6 hour trip. We hated to leave and come home. Plan on returning soon . Has everything you want and then some!! We stayed here to spend some time with our Marine stationed at New River before he left for Japan for 2 years. Had absolutely everything wanted at the house to make it feel like he was at home. Able to cook any home cooked meal he wanted with fully furnished kitchen and very nice gas grill. We had roller coaster weather while there, 80's and sunny then snow. Short walk to beach was enjoyed during the warm weather. Gas fireplace made it warm and cozy on snowy day. Younger kids wanted to move in permanently and still talk about it as "our beach house". Would recommend Sunkissed to everyone!!! 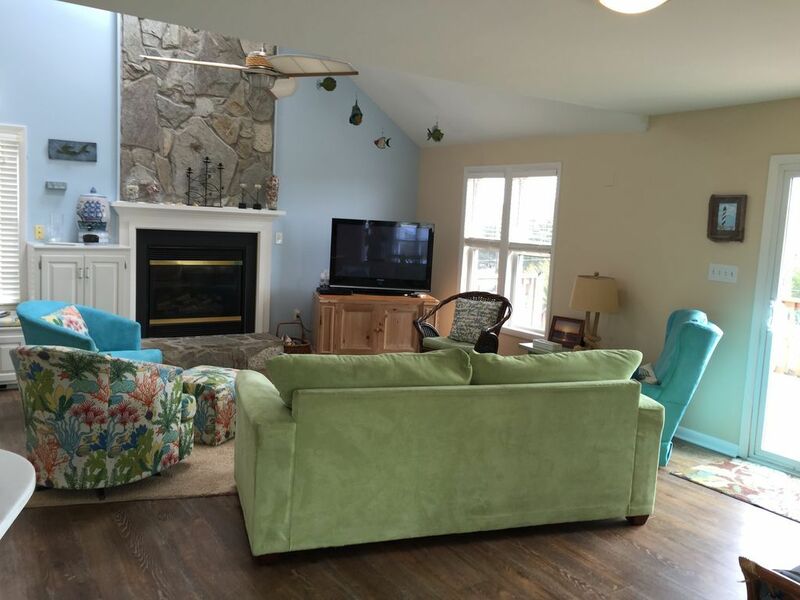 Looking for a beach house that can accommodate a large group where everyone can find something they love to do? This is it! 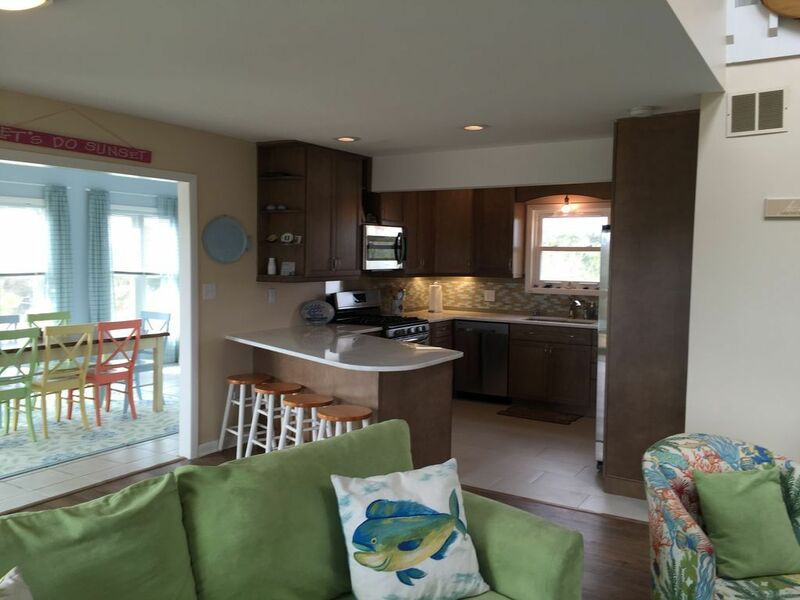 The house was perfect for our group, located in a quiet subdivision close to the beach and bike path. One of our favorite activities was taking a bike ride into town to try out the different ice cream shops. We also loved how close the beach was, just a short walk away. The owners even provide an awesome cart that rolls easily on pavement and sand to haul chairs, toys, etc. (which they also provide)! We made good use of the large dining table for cards and board games after dinner and loved having the option of a gas grill and charcoal grill. The owners were very responsive, even checking in with us after our first day to make sure we had everything we needed. I can't say enough about this experience. If you're considering this one, do it! Everything you need for a beach vacation! We had a wonderful vacation at the SunKissed! The owners are so responsive and kind and the home has everything you could possibly need while on vacation. The home is spacious and warm and the kitchen is fully stocked. We definitely hope to go back soon! The perfect spot for a vacation at the beach! Sunkissed is in a perfect location in Emerald Isle, close enough to all the sight-seeing spots, but far enough away from all the traffic. The area is quiet and relaxing; the walk to the beach is maybe 5 minutes! The home itself is so clean and spacious and has everything you need. Plenty of room (we're a family of 5) to spread out. Our family had a wonderful time and would definitely return!!! The owners were quick to respond and easy to work with - no problem getting paperwork taken care of. A truly enjoyable vacation all the way around! You won't be disappointed!! quiet getaway within easy walking distance of point. Very open design with capability of handling many people. Great vistas off multiple balconies. Excellent parking. Easy drive to boat launch. Well stocked kitchen and nicely appointed living areas. Definitely on my do again list! Definitely a family vacation place at the beach. We loved our stay at this home. There was so much space. We had 3 families staying in this home and we never felt cramped. The bunk room was perfect for all our kids. The decks were great. The kids loved getting to play games out there and also loved the deer every afternoon. I think our kids spent more time there than we did at the beach. The beach was a short walk away and was never crowded. Great spot for sure! You can actually see the sunrise and the sunset on the ocean at the point. We had 6 adults and 4 kids and always had enough cookware and utensils for all of us to eat at the same time. Very clean, upscale furnishings. The beach at the point is picture perfect. 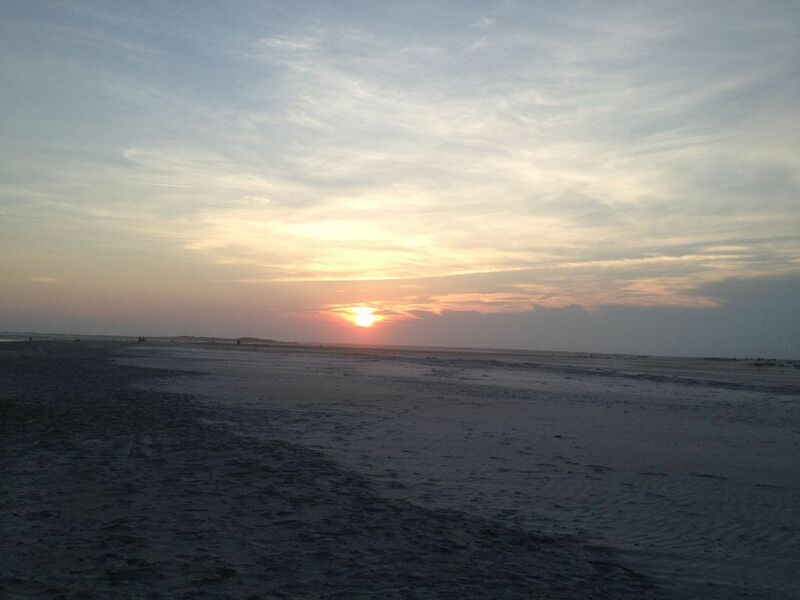 Best sunsets, perfect place for looking for shells and very friendly! 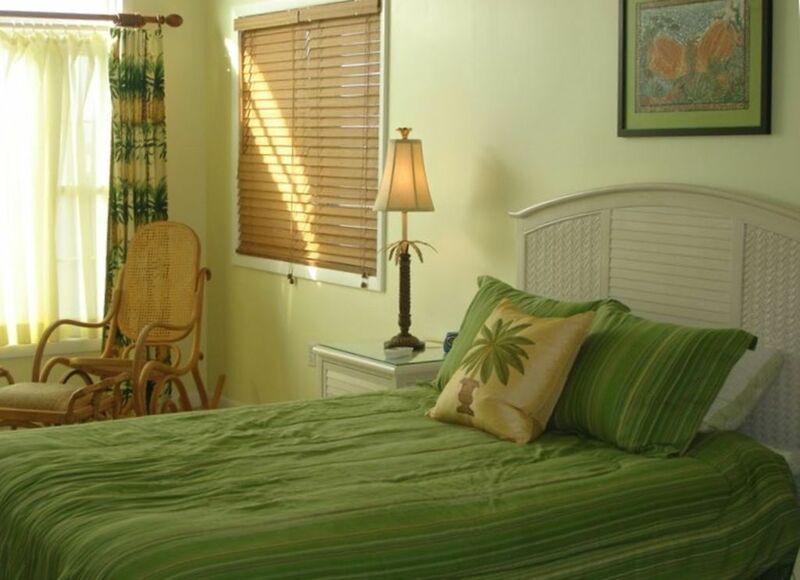 Sunkissed Beach House has a great layout for families and/or a girls get-away; it is well stocked and has all the amenities needed for a perfect beach vacation. House was clean, inviting and has a very relaxing atmosphere. The decks are awesome to just sit out on and relax and listen to the ocean. There is ample driveway space for multiple cars which was important for us as we had several young adults w/cars. Easy walk to the beach, the beach cart is a big plus, fits everything nicely and super easy to handle. 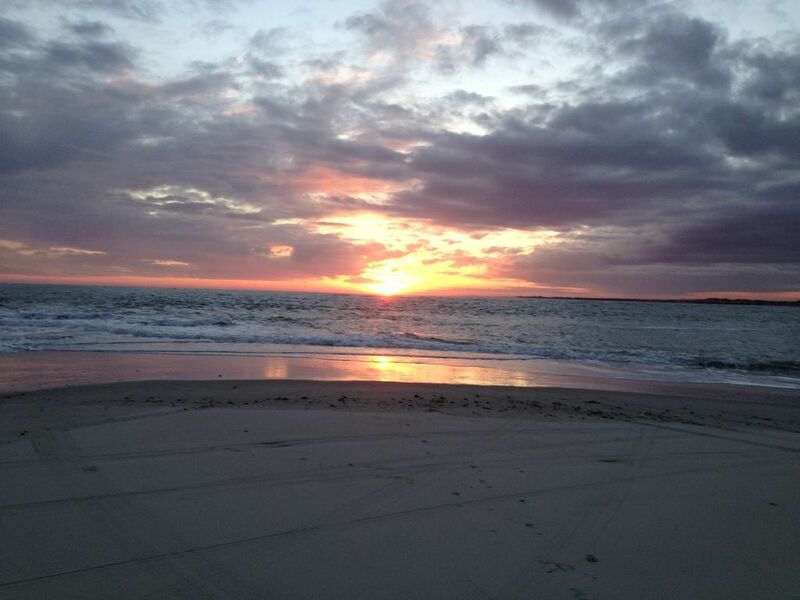 Happy hour on the beach and watching the sunset was a daily event for us...great photos! We will definitely visit Sunkissed Beach House again! Fantastic! Everything you could want in a getaway! 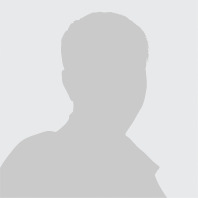 Valerie Scott 9198481220 Show Phone No.